In 1900, Cord Sutton travels to the newly developed Yellowstone Park. Born one quarter Nez Perce, Cord intends to gain respect by buying the Lake Hotel. On his way, Cord rescues Chicago heiress, Laura Fielding, from a stagecoach robbery, and soon discovers her father is his rival for the property. Original. 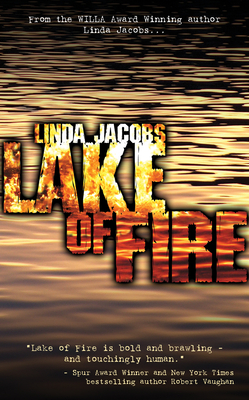 Linda Jacobs is a former field geologist and the author of the Yellowstone series. She lives in Las Cruces, New Mexico.